£20.00 – PRIDE OF LIONS JUNIOR MEMBERSHIP (NON TRANSFERABLE). To qualify for Junior Membership your date of birth must not be prior to 10th May 1999. 2015 Membership Pack – including Surrey CCC bowled over card game. Option to purchase England Tickets for all 2015 international matches, including the Investec Ashes. Please contact the Membership Office if you have any queries, by calling on 0844 375 1845 or via email membership@surreycricket.com. 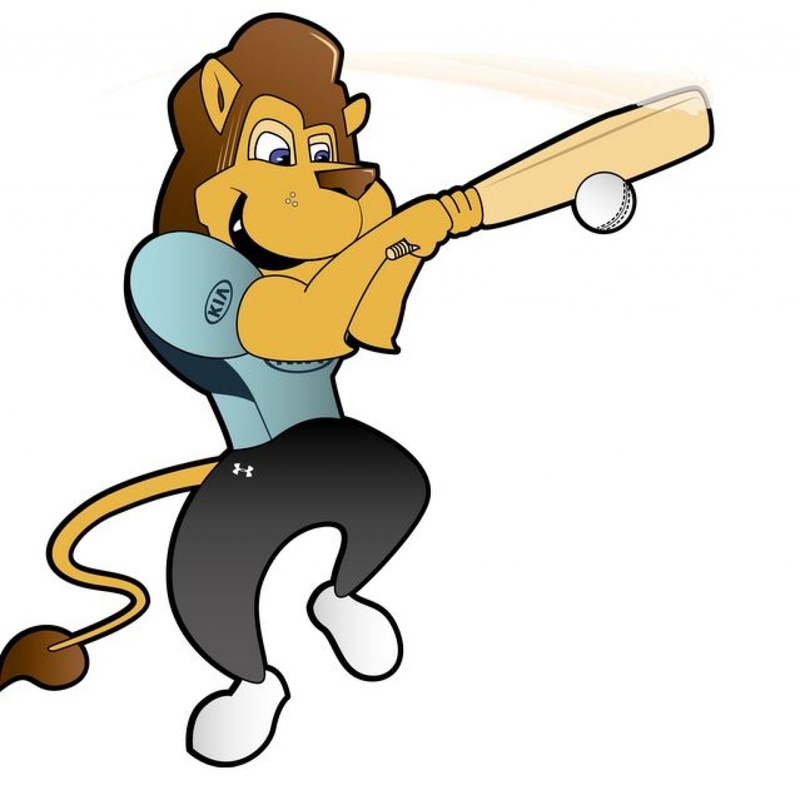 Pride of Lions Junior Members cannot introduce guests into the Members’ Pavilion at the Kia Oval, or Members’ Enclosures at the Guildford Festival.